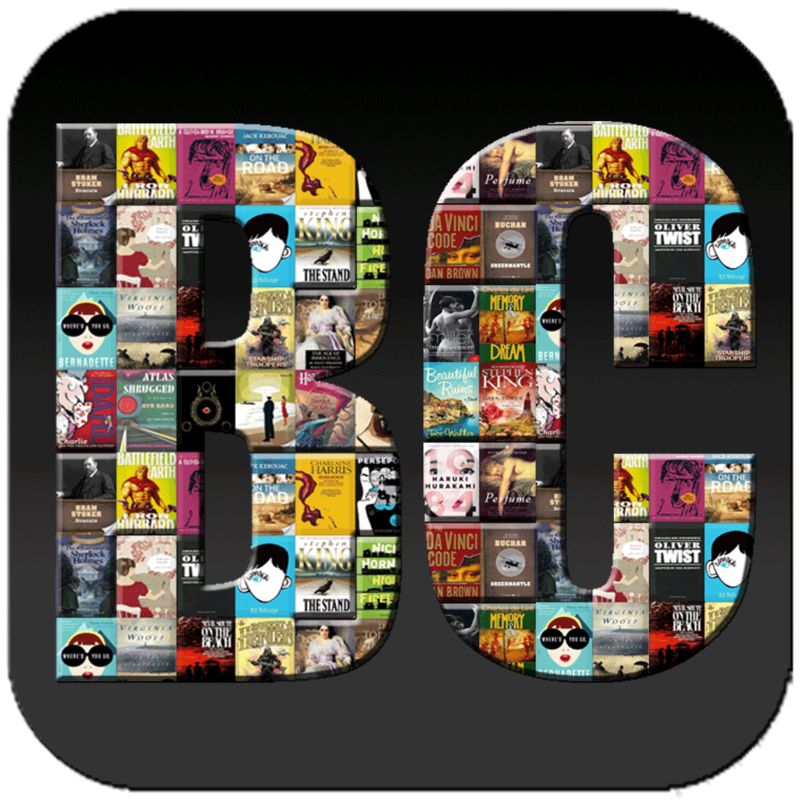 BookCrossingApp is a real-world outdoor book hunting and sharing game using GPS-enabled devices. Participants hunt books by navigating to more or less wide set of GPS coordinates to find or share a book. Sharing books even if it is a brand new book for the community or it is just hunted and readed one is about finding a save location for the book to be released and be as explicit as you can about the information on where to find it. The app will locate it using the gps info on your device in the moment you release it. All starts by searching a book you like in the map section of the app. Choose one and start the hunt. With the map you will get an approximate idea of where the book and together with the instructions of the sharing user wrote you can go an attempt to find it. It can be very easy and be in a shelve of a coffee place or might be hidden in a tree hollow.